The Tuesday MidDay Medley is a mix of Jazz-Fusion, “Funk” (not funk!) and old school R&B with an emphasis on bands with tight rhythm sections and dynamic horn sections. I host the “Tuesday MidDay Medley – The Fusionfunkmeister,” which emphasizes the genres of jazz/Fusion and Funk! You will not only hear the golden oldies of the genres of Funk and Fusion, but you’ll hear the new projects and I’ll share some facts about the artists and the music. Your Fusion Funkmeister speaks to guitarist, John Scofield in anticipation of his upcoming visit to Kansas City. Your Fusion Funkmeister re-airs an interview with the late great vocalist, Al Jarreau. Also, Max Groove stops by to share some of his stories about Jarreau, who died on Sunday. A Live Broadcast of Mayor Sly James' State of the City Address starts at 11am. The Fusion Funkmeister is thrilled to welcome bassist, composer, and bandleader Ron Carter! With over 2,221 recordings under his belt, Ron Carter is the most recorded jazz bassist in history! Your Fusion Funkmeister chats with original Miracle, Warren "Pete" Moore. Your Fusion Funkmeister brings you some more great Fusion and Funk, and then Max Groove is up for auction at 11:30am. Guitarist Howard Scott of the Lowriders (formerly of War), checks in withYour Fusion Funkmeister. American sax man Tom Scott of the fusion band LA Express is Barry Jackson's featured guest this morning. 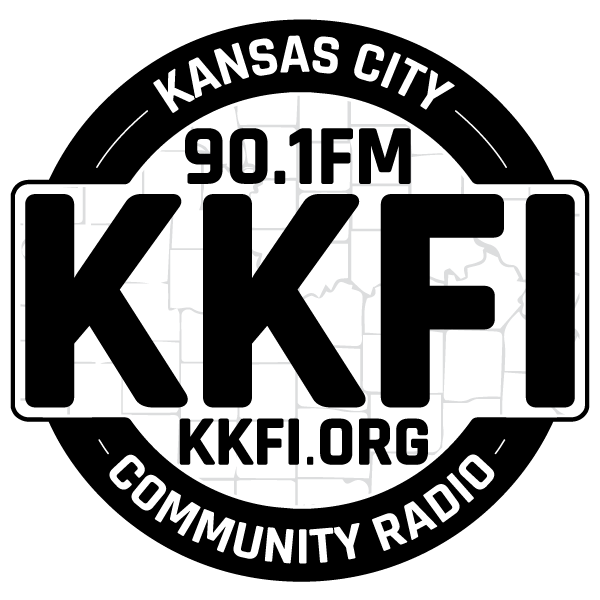 KKFI volunteer and Guest DJ Jen Zaman brings the soul and funk vibes for the first hour, followed by an exclusive interview with Diverse trumpeter Hermon Mehari in the second half!